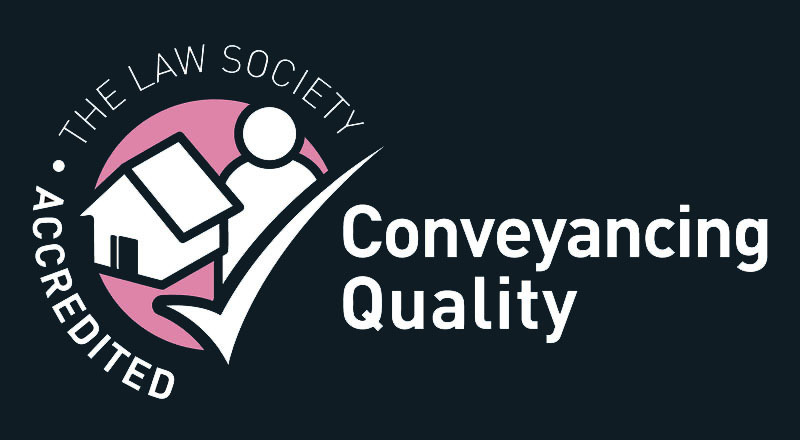 Our specialist Commercial Conveyancing Service combines the practical with the personal. With significant experience in handling a wide range of Commercial Property transactions; we are proactive, we are solutions-focused and we provide outstanding advice on everything from buying and selling businesses and commercial premises to lease agreements, all over Surrey, London and the Home Counties. We adapt our style and service to the needs of our clients, which is why so many of them return for future requirements and refer others in the business community. If you are accustomed to commercial transactions and looking for top-line updates; you can feel fully confident in leaving the detail to us. If it’s your first furore into a commercial property venture; you may require far more regular communication and support – and with us, you will get this. We understand the stress that can accompany this process and what a significant financial step you may be taking. So, our style is to provide clear explanations, be available to talk when you need us and have all the technical legal expertise and experience needed for a smooth transaction, with you, the client, at the centre of it. For Commercial Conveyancing please contact Loraine on 01372 725655.